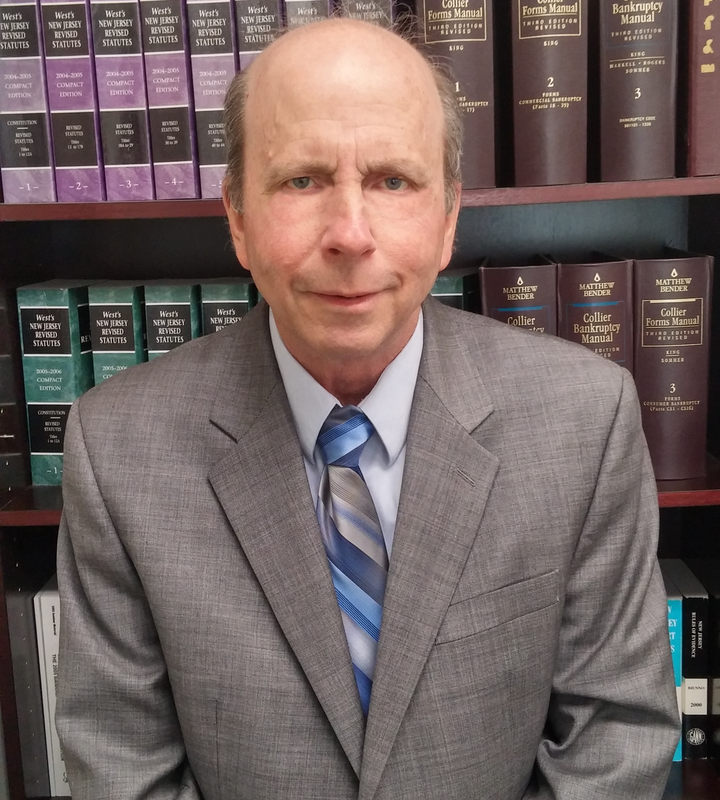 New Jersey Bankruptcy Attorney, Thomas E. Dowey Esq. For nearly twenty years, Thomas Dowey has been helping people in South Jersey with financial problems. He practices in BANKRUPTCY LAW as well as MORTGAGE MODIFICATIONS and DEBT NEGOTIATIONS. Financial problems are easier to deal with when they are addressed early. For example: if your bank account has been levied and you can not access your money, it is possible to recover your money if you act quickly. WAITING IS NOT YOUR FRIEND. Creditors have experienced lawyers on their side. You need an experienced lawyer on your side to fight for your rights. Find out where you stand and what you can do. Call today for a FREE CONSULTATION. (609) 646-6200 or click here to set up an appointment online. SE HABLA ESPAÑOL. Thank you for checking out the website. Call (609) 646-6200 or click here to set up your appointment today! For nineteen years, Thomas Dowey has been helping people get through financial hardships. He does not judge people, he merely helps people realize where they are and what their legal rights are. Too many people are too ashamed or afraid to act. They make the wrong moves that only get them in deeper. Call today, the consultation is FREE. SE HABLA ESPAÑOL.